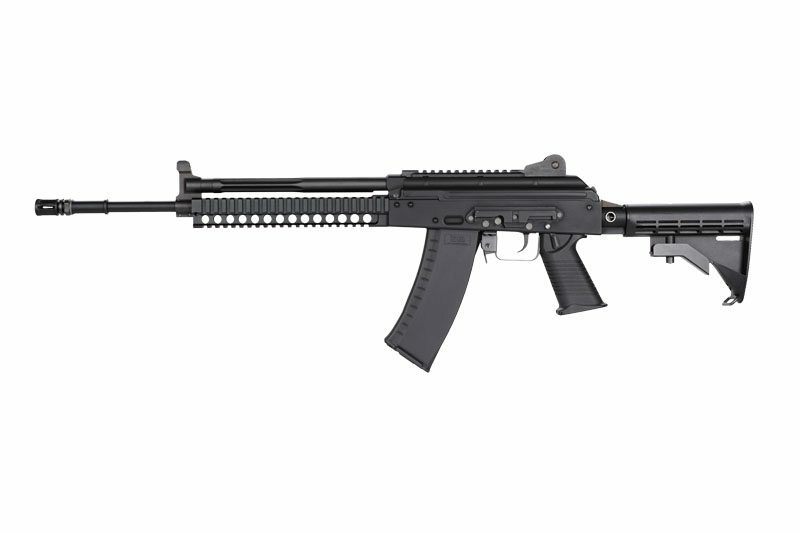 The venerable AK design has withstood the test of time, however it falls short in fulfilling the needs of the modern gunfighter. 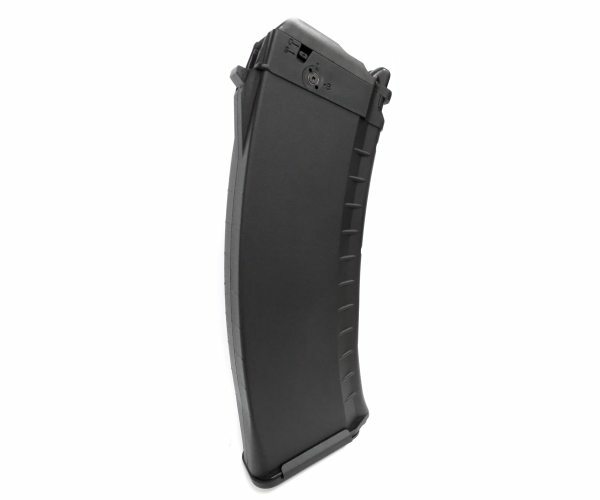 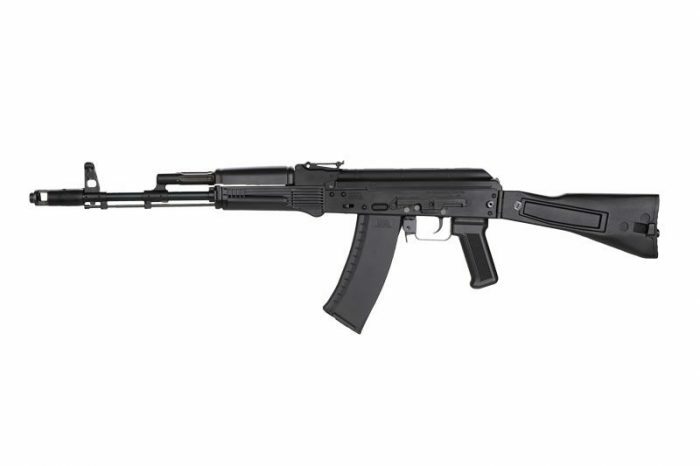 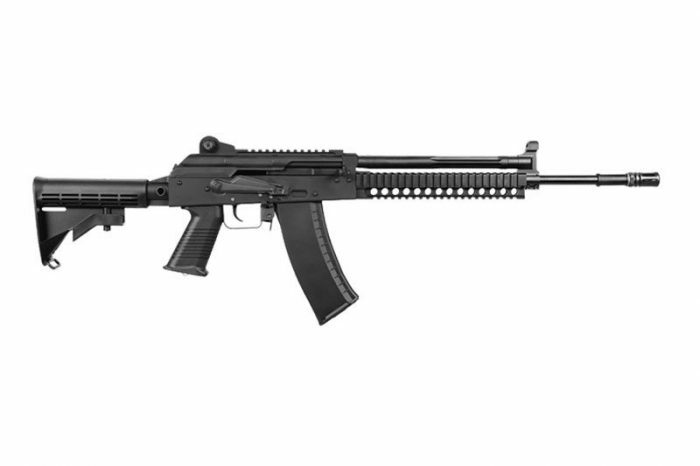 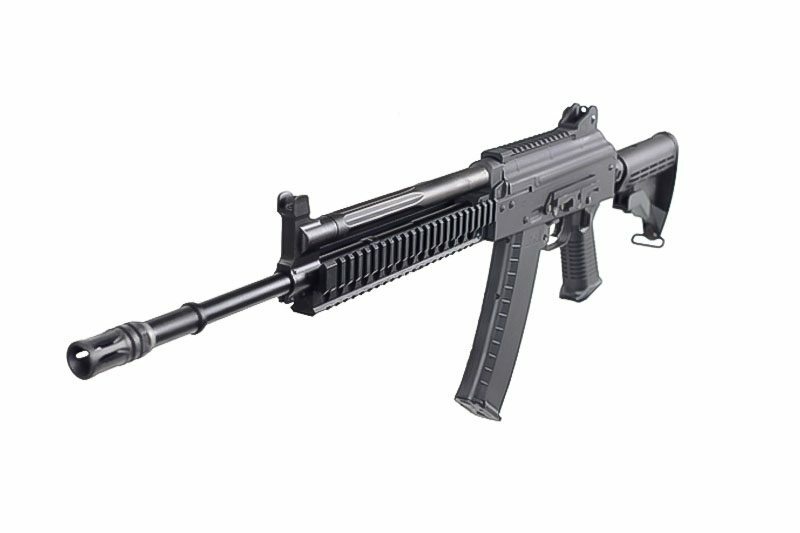 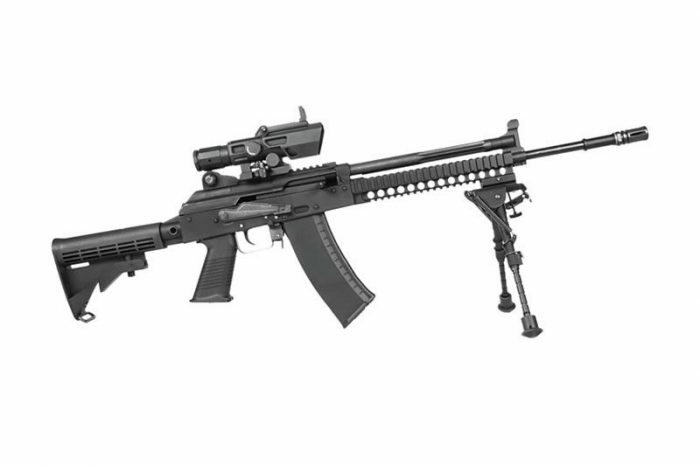 Custom shops recognized the need to modernize the reliable AK platform, and have introduced several key modifications. 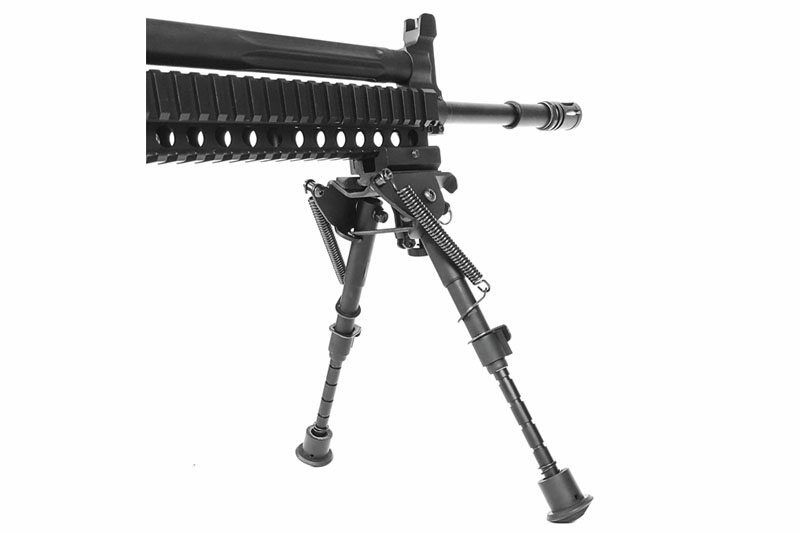 First, the gas piston has been extended to reduce the felt recoil. 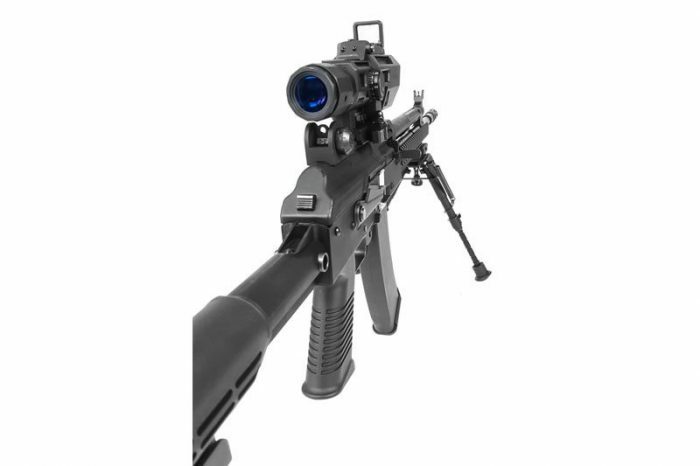 An AR15 style rear sight was added and moved to the rear of the dust cover. 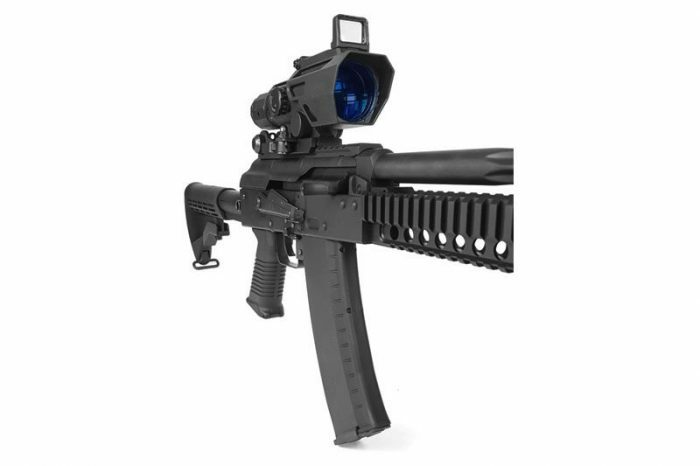 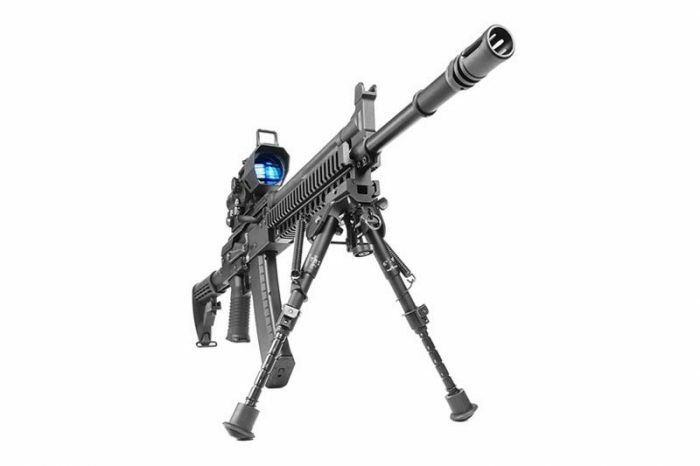 This not only allowed for windage adjustment, but also increased the sight radius by 64%. 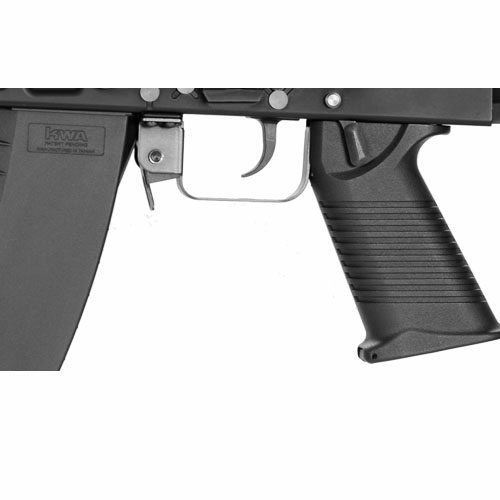 A Galil style thumb safety has been added as well as an M249 style pistol grip. The stock has been changed out to an AR15 carbine stock tube to allow the installation of AR15 retractable stocks. 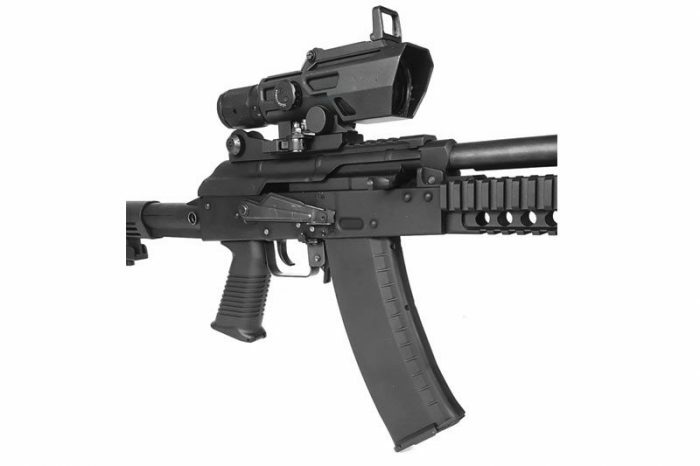 The KWA AKG-KCR is based offf of the KWA AKG platform, but with an AR15 style rear sight, then moved to the rear of the dust cover. 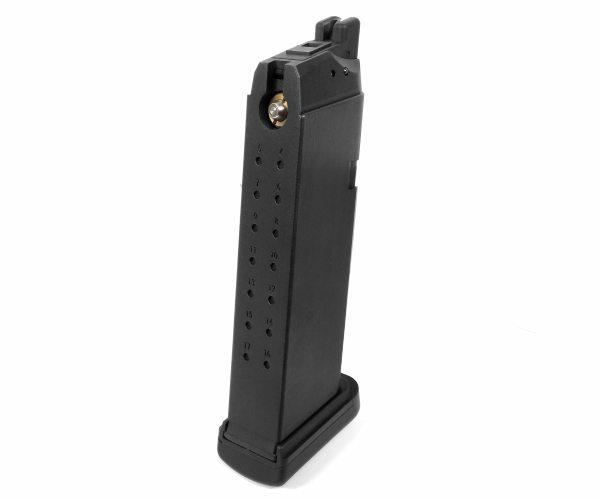 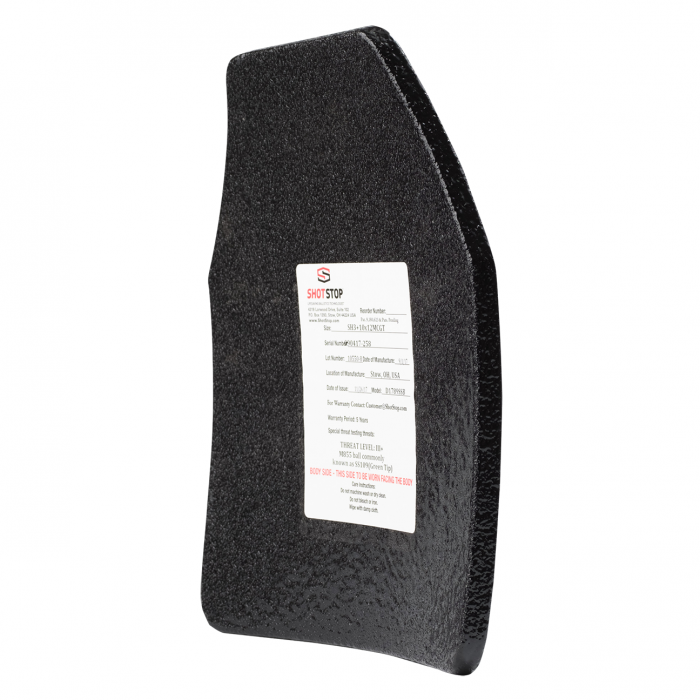 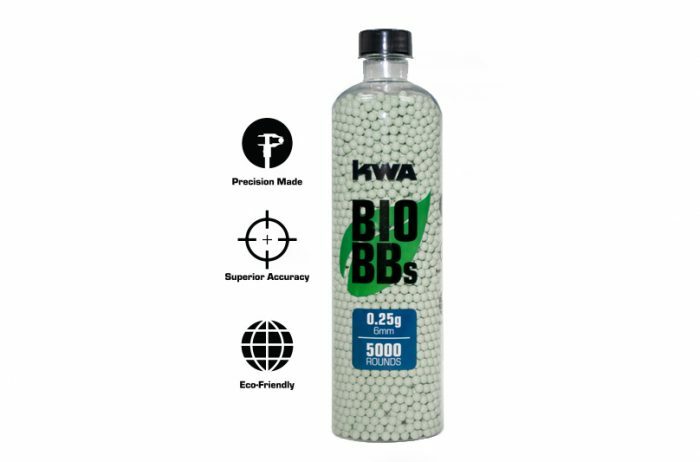 This allows for the windage adjustment and improved accuracy with the increased sight radius. 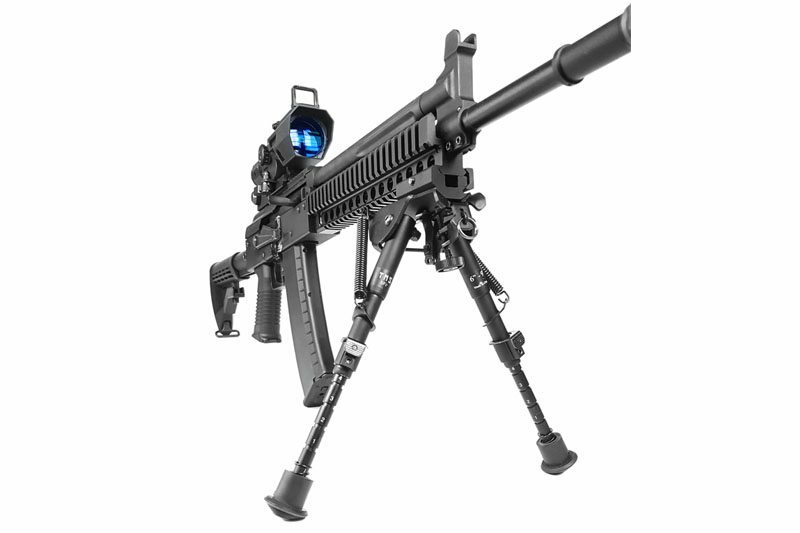 With the help of the improved sights, the user of the AKG-KCR can make full use of the incredibly accurate Type 4 Hop-Up System. 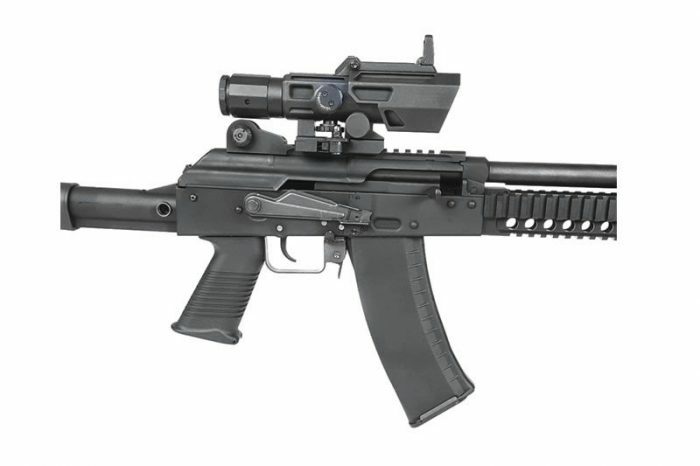 A Galil style thumb safety has been added as well as an M249 style pistol grip in order to provide users with a more convenient way to select firing modes. 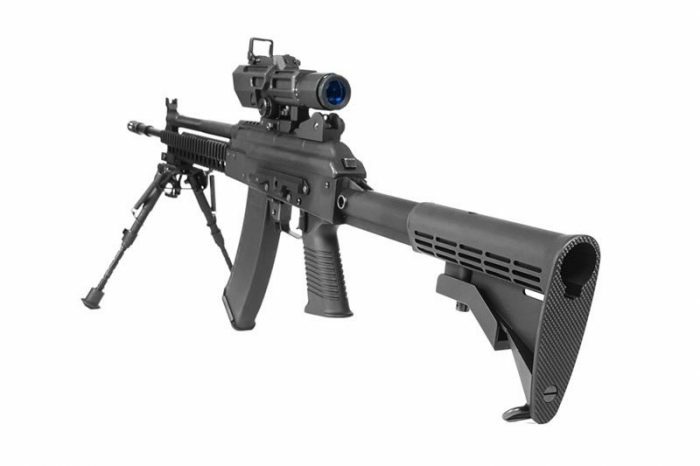 The AKG side folding stock has also been replaced with a Mil-Spec carbine stock tube. 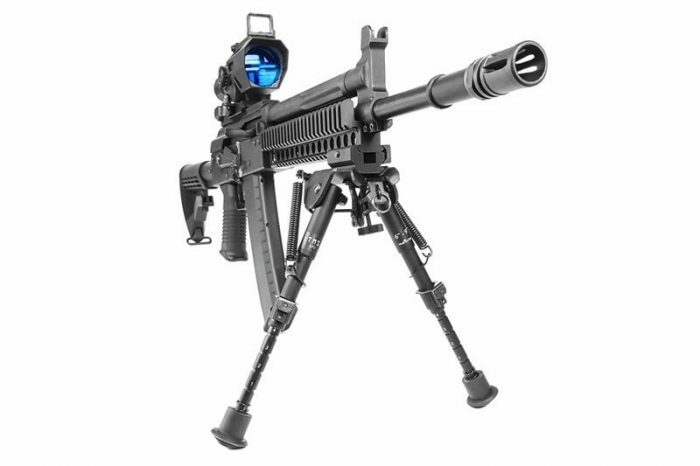 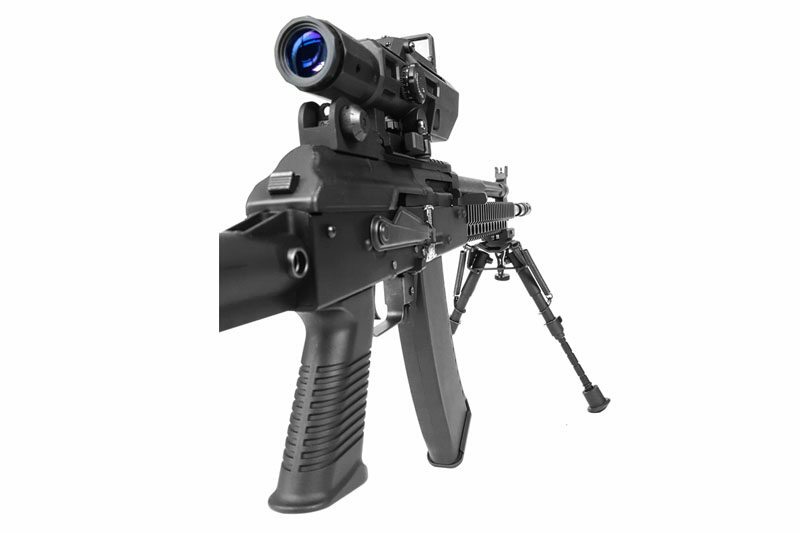 This allows users to not only adjust the length of pull, but also adds options to customize the AKG-KCR with a variety of AR15 retractable stocks. A 3-positition picatinny rail and a flat top railed dust cover have been installed, further modernizing the KWA AKG-KCR.